A Manchester firm has been fined £150,000 by the Information Commissioner’s Office(ICO) for making thousands of nuisance direct marketing phone calls. 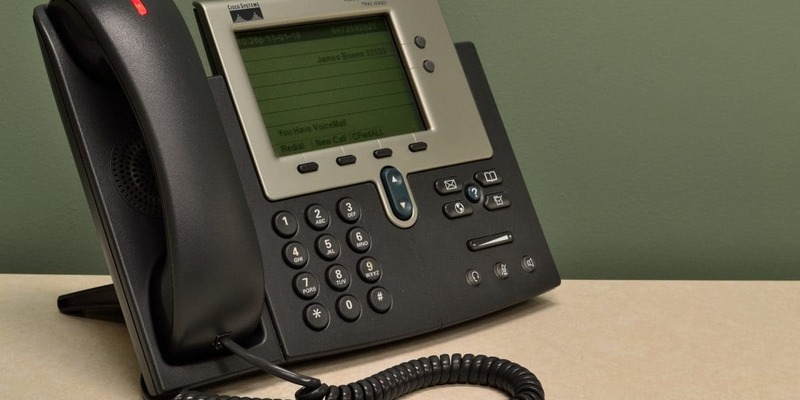 Oaklands Assist UK Ltd based in Radcliffe, made 63,724 calls over a two month period from May to July 2017 to people who were registered with the Telephone Preference Service (TPS). The law states that live calls must not be made to any number registered with the TPS unless they have specifically consented to the call. This was in breach of the Privacy and Electronic Communications Regulations (PECR). The company first came to the ICO’s attention in June 2017 when it was identified as one of its most complained about organisations during that month. Companies should display the number they are calling from and should screen call lists against the TPS before making any calls. There is further information and guidance available on ICO website.